ISP Telecom's Wholesale 'ISPfax' solution is a bridge from a traditional fax line and machine set-up to a low-latency carrier-grade Internet fax service solution for your Customers. Our fax servers are directly connected to the Canadian PSTN and internet backbone. 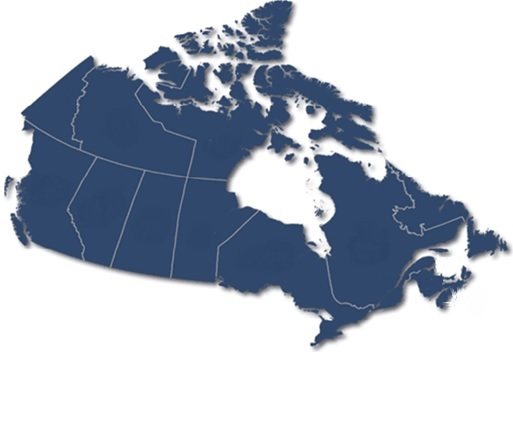 Our relationship with major carriers across Canada ensure speedy and high-quality delivery. 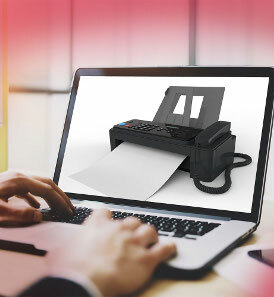 All it requires is a Customer’s fax DID and email address and your Customers can send and receive faxes using any device (computer, tablet, smartphone, laptop) with simply an email account. Easily view your customer’s fax stats and billing on our Customer Portal. Fully compatible with all email platforms. Compose new mail with recipient number (or numbers, following a particular format). Attach the PDF document to be faxed and send. An email confirmation follows, once the fax is sent successfully. Copyright © 1998-2018 ISP Telecom Inc. All rights reserved.